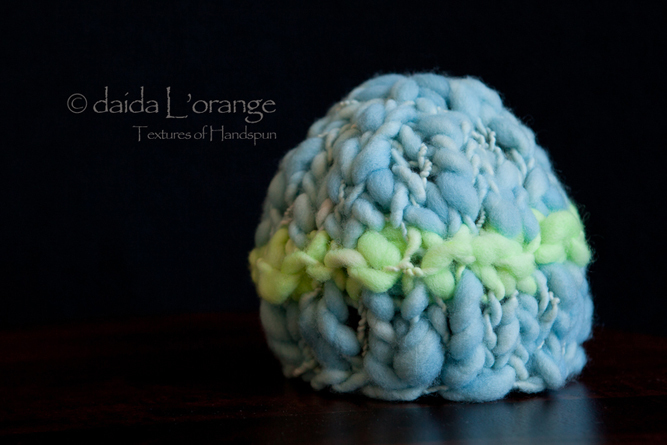 Daida L’Orange specializes in creating unique, one-of-a-kind hand knit newborn photography props using the best in handspun yarns. She works exclusively with handspun yarns and has a handful of fiber artists dyeing and spinning the wool that she uses in her unique products. Every skein of handspun yarn is unique, making every one of her products unique as well. ….and she’s hosting a 15% off sale today! Go grab something at her Etsy Shop while you can! I know you’re asking yourself, “How do I win?” There are many ways (3, in fact)…do them, and then come back to this blog post and leave a comment for each step you did. 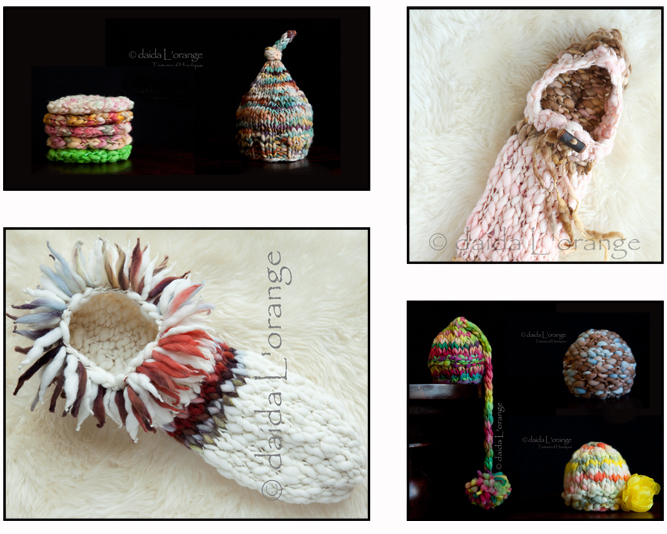 2) “Like” Daida L’Orange on Facebook, or if you are already a fan – great! — Let her know Jaci Forshtay | Photographer sent you! DON’T FORGET TO COME BACK AND LEAVE A COMMENT BELOW…the winners will be chosen randomly from the blog comments.